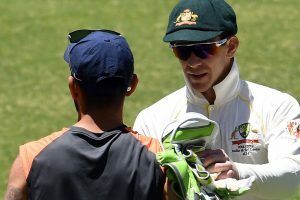 Both Johnson and Maxwell played an important role in Australia’s Trophy-winning campaign in 2015. 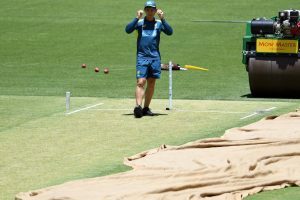 The Boxing Day Test has been set up perfectly as the ongoing four-match Test series between India and Australia, who are locked 1-1. After Chopra's Tweet, the war of words started. 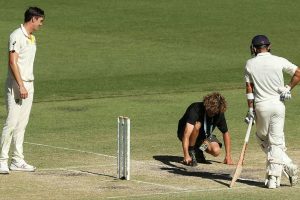 The reason behind ICC's 'average' rating was due to the uneven bounce that became more prevalent later in the match. 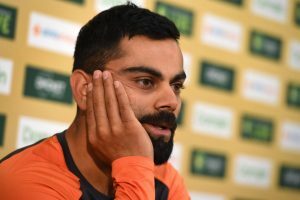 Johnson was offended with Kohli for not acknowledging the standing ovation at Perth stadium after his dismissal. 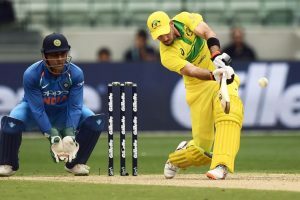 Australia are slated to play India in four Tests, three One-day Internationals and as many T20 Internationals. 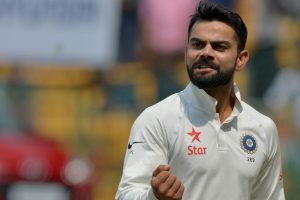 Taking a dig at Kohli, Johnson replied to the Fox Sports Cricket tweet and wrote, “I look forward to no Virat send offs”. 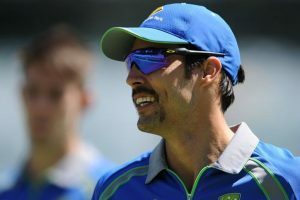 Australian fast bowler Mitchell Johnson said Sunday he was retiring from all forms of cricket as his body was "starting to shut down", almost three years after he stepped down from the international game. 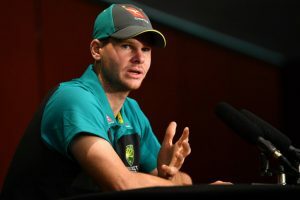 Continue reading "Australia quicks ‘more nasty than Mitchell Johnson’, says Steve Smith"
A fully firing Australian attack looks formidable, with spearhead Starc returning this week from a foot injury. 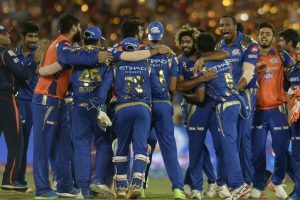 Mumbai Indians defeated Rising Pune Supergiant in a low-scoring final to win the IPL 2017. 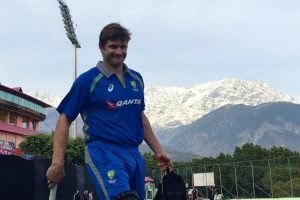 Johnson feels that Pune Test hero Steve O'Keefe may have to make way for Jackson Bird. 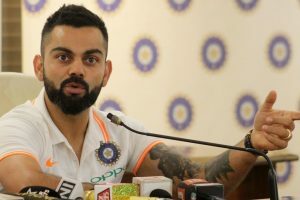 The former pacer feels the Indian skipper's dip in form is letting emotions get the better of him. 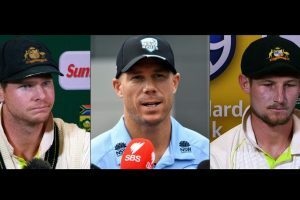 Australia have included three spinners and all-rounders Ashton Agar and Glenn Maxwell in their 16-man squad.